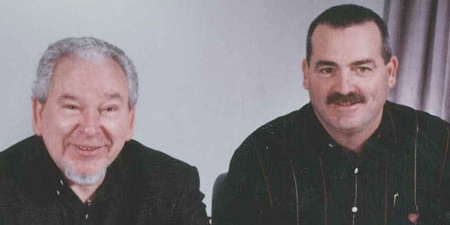 Gemma founders Bill Griffin and Joel Canino worked together for 12 years building the CNF Industries organization. During that period, Joel served as president and CEO, and Bill worked his way up from project manager to president. 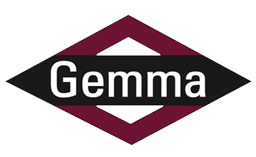 While working together alongside many others who ultimately formed the nucleus of Gemma Power Systems, the pair develop a successful model for building independent power generation facilities. CNF thrives during those years while Bill and Joel honed the key skills essential for the efficient design, procurement and construction of generation plants using such diverse energy sources as natural gas, oil, biomass and wind.